Twelve years ago today, one of the most incredible space missions ever was accomplished: the first landing of a probe on an alien moon. 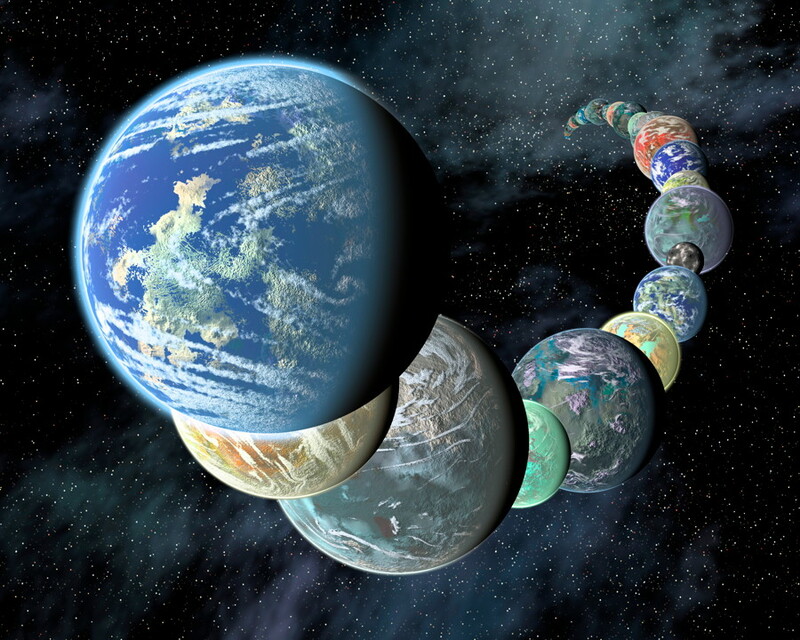 And this wasn’t just any moon, but Titan, largest moon of Saturn and one of the most fascinating worlds in the Solar System. 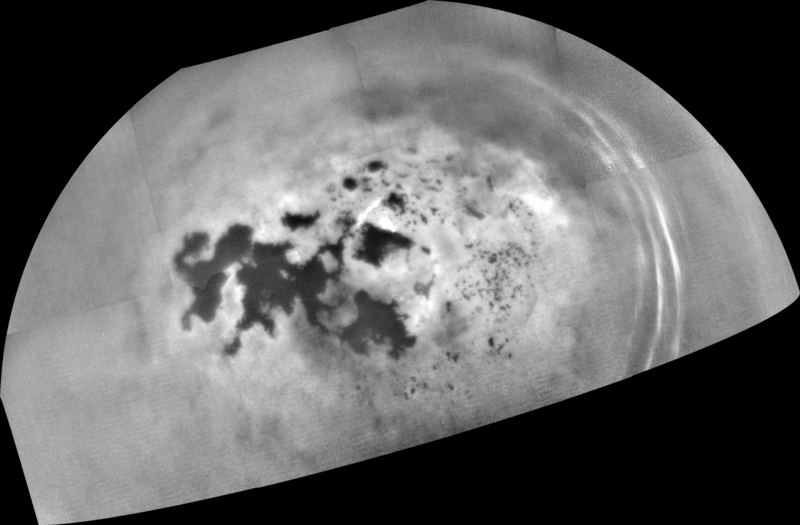 Although much colder than Earth, Titan mimics some of the processes found here such as its hydrological cycle, but with liquid methane/ethane instead of water. Titan had been observed extensively by telescopes and from Saturnian orbit, but this was the first time the surface could be seen up close. The Cassini spacecraft has successfully completed its first close pass of Saturn’s ring system, part of the Ring-Grazing Orbits phase of its mission, NASA said yesterday. 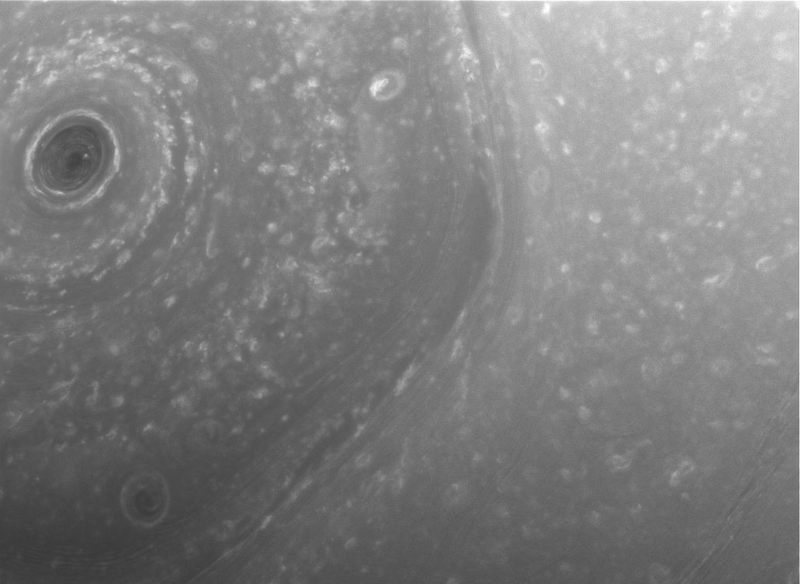 As might be expected, Cassini has sent back some spectacular new images; these first images show Saturn’s northern hemisphere in incredible detail, including the famous “hexagon” jet stream surrounding the north pole. 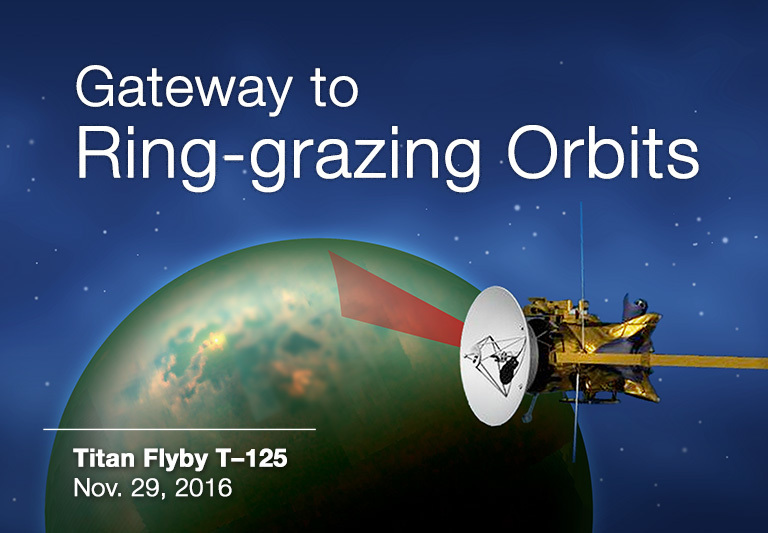 As reported earlier this week, the Cassini spacecraft is now preparing to make a series of very close passes by the edges of Saturn’s rings, known as Ring-Grazing Orbits. A couple days ago, Cassini conducted a close flyby of Saturn’s largest moon Titan; this is the second-to-last ever flyby of Titan before Cassini enters the Grand Finale phase of its mission, culminating in a deliberate plunge into Saturn’s atmosphere on Sept. 15, 2017. 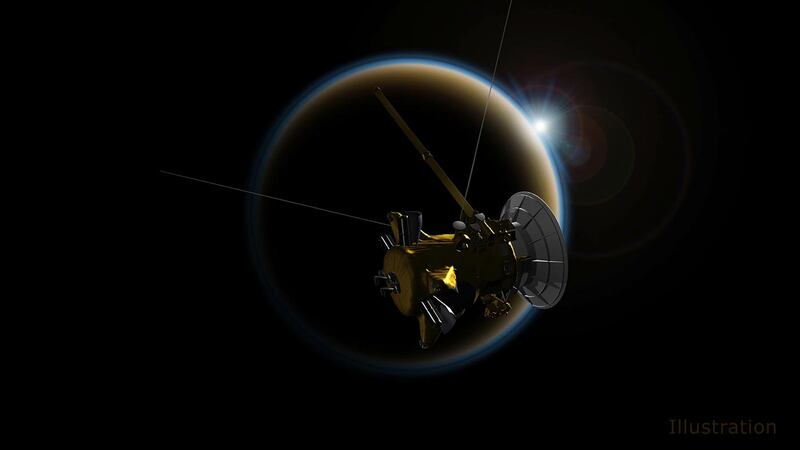 During this flyby, Cassini focused on mapping the surface and surface temperatures and used Titan’s gravity to help place the spacecraft into the Ring-Grazing Orbits. The Cassini spacecraft has been orbiting Saturn for many years now, studying the massive planet and its moons in unprecedented detail. 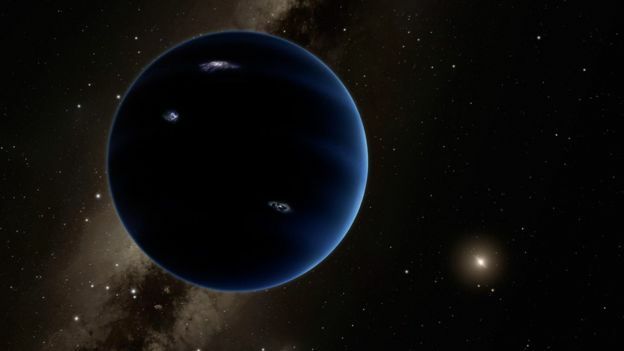 Now, Cassini might be able to help shed light on another Solar System mystery: the possible existence of a ninth planet in the outer Solar System far past Pluto, or “Planet Nine” as it has been dubbed. 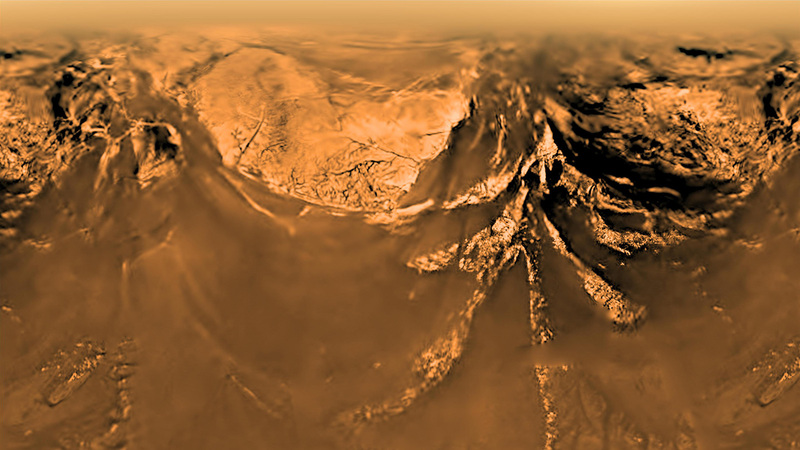 There is also a new report, based on old data, that the Huygens lander observed methane ground fog as it descended to the surface of Saturn’s moon Titan in 2005.